Facebook-owned messaging app WhatsApp has introduced an optional two-step verification feature for added security for users with Android, iOS and Windows devices. WhatsApp users who have two-step verification enabled would be asked to present a six-digit passcode in order to verify their numbers, the company said in the FAQ page on its website. Users can also enter a recovery email address, which would help them disable two-step verification in case they forget the passcode, however, this is optional. WhatsApp said it will not verify the email address to confirm its accuracy. In order to safeguard users' accounts, WhatsApp has included an additional feature. When two-step verification is enabled, users will not be permitted to reverify their number within seven days of last using the messaging service without the passcode. "After these seven days, your number will be permitted to reverify on WhatsApp without your passcode, but you will lose all pending messages upon reverifying - they will be deleted. If your number is reverified on WhatsApp after 30 days of last using WhatsApp, and without your passcode, your account will be deleted and a new one will be created upon successfully reverifying," the company stated. WhatsApp says it will also periodically ask users to enter their passcode to help them remember it. Last month, WhatsApp said its services will no longer run on older versions of smartphones. iPhones running on 3GS or iOS 6 versions, any Android tablet or phone running Android 2.1 or 2.2 as well as Windows 7 operating systems will not support the messaging service. In December 2016, the company said it was testing a feature in its latest beta version that will allow users to evoke or edit sent messages. 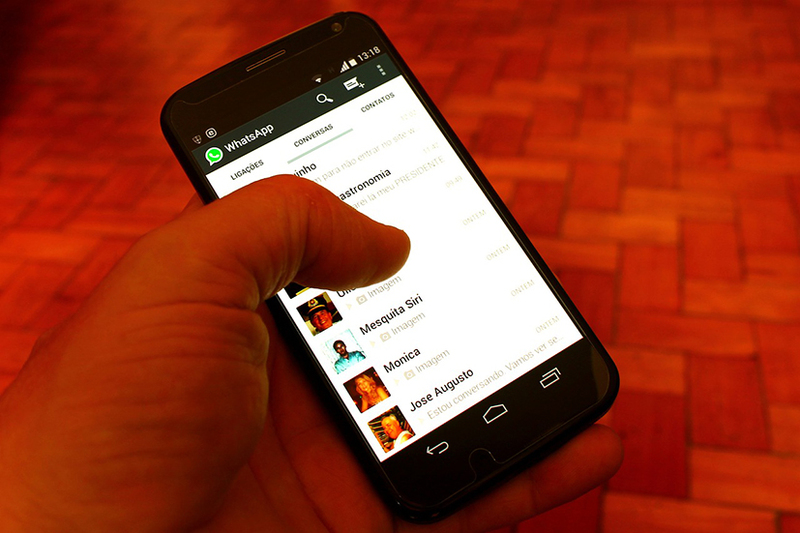 WhatsApp also rolled out its video calling feature in November last year across 180 countries.